Having attention issues is not something that solely adults struggle with. When was the last time you were able to talk to a 5-year-old and stay on the same topic for 15 minutes straight before the little fella started playing with something else? Although ADD and ADHD are less recognizable in children, certain parents do struggle with daily behavioral problems including lack of focus, irritability, constant mood swings, inappropriateness in public, etc. 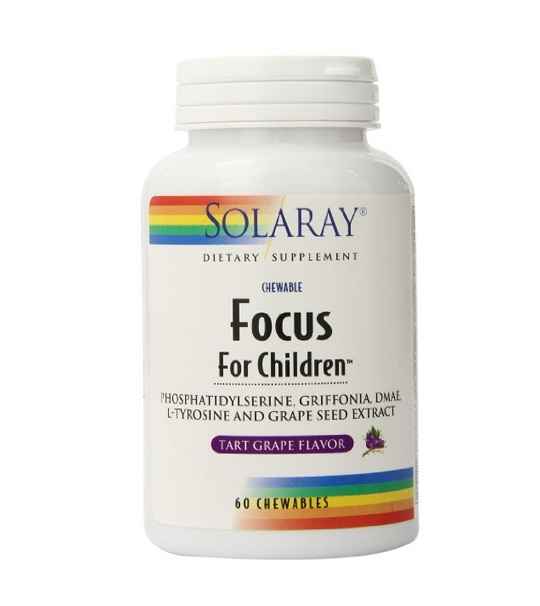 Focus For Children by Solaray is a dietary supplement that may be able to help your child to perform better at school and stay calmer at home. 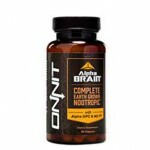 It is designed specifically to boost brain function and promote longer periods of concentration. How will your child find the taste of these chewables? 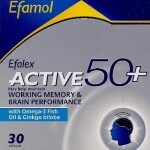 Will they work to induce focus or is it merely going to cause side effects? We answer all your questions here. While Focus For Children’s formula list is quite short and simple, we’d prefer keeping it that way. The more simple a formula is, the easier it is to know what its potential effects are and the purer the results will be. What do we mean by ‘purer results’? When you mix too many ingredients together, you will sometimes experience certain effects that cannot be traced back to a specific compound. When a formula only consists of 10-12 ingredients, we are more capable of working out what does what. Out of the entire list, which ingredient should you be paying closest attention to? The definite answer is phosphatidylserine. 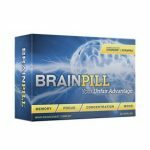 Phosphatidylserine (don’t worry, it takes everyone a couple of tries to pronounce it right at first) provides brain benefits because it decreases anxiety and the effects that come with it. When kids feel anxious or stressed out (whether they realize it or not), a huge amount of cortisol is released into their brain. 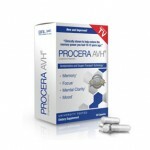 This hormone, although helpful in times of danger, actually inhibits efficient brain function. In the long-term, cortisol can damage memory and learning abilities. 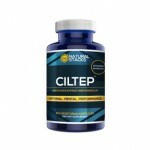 Phosphatidylserine halts the release of cortisol, which cools down the brain and makes it ready to get focused. 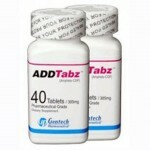 No matter what product we’re testing, it is very likely that we will see both benefits and side effects. 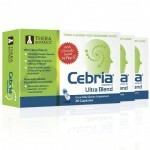 The main question is – do the benefits outweigh the unwanted effects? When speaking strictly about cognitive enhancing products, most users will experience a slight headache during their first or second use. With that said, however, they will also get more focused at work, have better memory recall and feel much higher levels of mental clarity. In a situation like that, we say that the product has done its job. 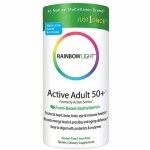 Based on what other parents have said about the product, it seems like more than half the time, Focus For Children does its job and fulfills its promises. A lot of children who take focus-enhancing supplements get so sedated that they start looking like they’re ready to drop. Most parents say that this is not the case with Focus For Children, and that the product actually helps their kid calm down without feeling tired. If your child is in good health condition and is not taking any type of medication that would interact badly with this supplement then consumption of it should not lead to adverse side effects. Should unbearable headaches, drowsiness or confusion take place, speak with your child’s doctor to receive official medical advice. We have not seen any comments on Amazon.com that complains extensively about side effects, but the best option is to always speak with your child’s physician before getting the product. 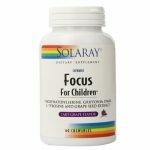 A bottle of Solaray’s Focus For Children costs $11.39 and will last two whole months. 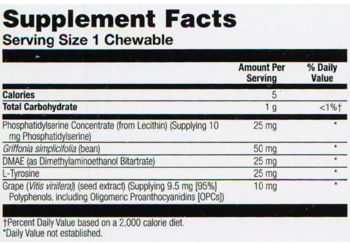 The recommended dose is 1 chewable per day with a meal – please do not exceed this amount unless told to do so by a health practitioner. 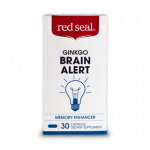 This price is far below the average cost of other cognitive enhancing supplements for children, but the product does not come with a money-back guarantee. 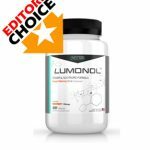 What you really what to know by the end of this review is whether or not you should buy this supplement. The answer really depends on your budget. If you’re barely managing to pay the bills this month and are struggling with the kids’ tuition fees then Solaray Focus For Children is a great option. The price is $11.39 for two months, which is pretty much the best deal you’re going to get. 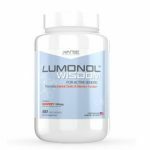 However, this product does not have the best formula we’ve seen, so if you are willing to spend a bit more then we would recommend Lumonol Prep. Our Editors’ have carefully picked Prep as the best focus-boosting supplement for kids because its formula is safe, all natural and effective. Most kids also seem not to mind the taste of Prep, which makes it an easier process for parents to make sure that their kids have taken the daily dosage. 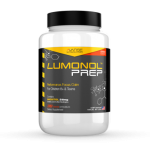 More about Prep is available on Avanse Nutraceuticals’ official website.